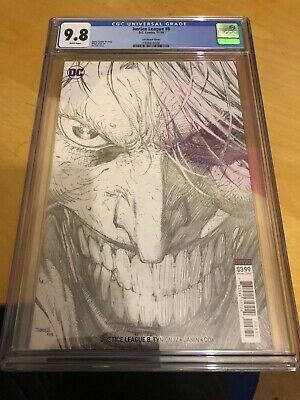 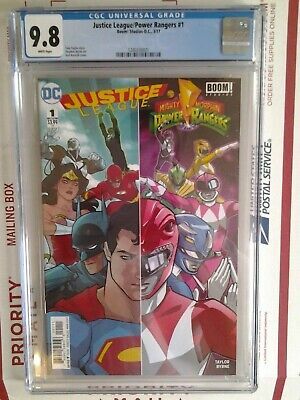 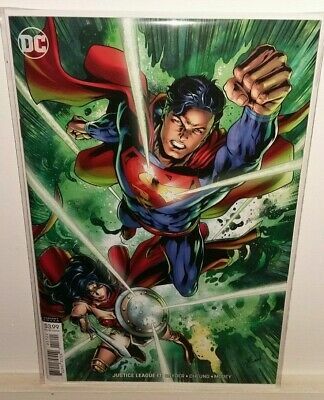 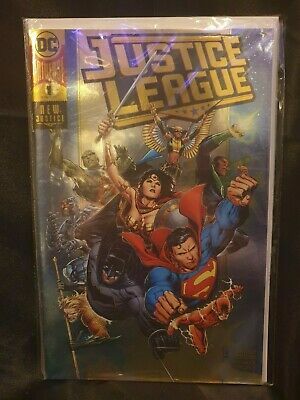 JUSTICE LEAGUE #8 CGC 9.8 NM/M Jim Lee! 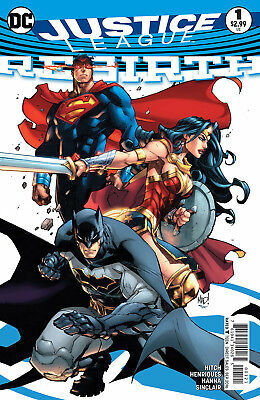 Pencils Sketch 1:100 Variant! 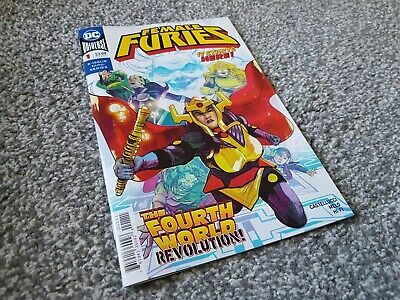 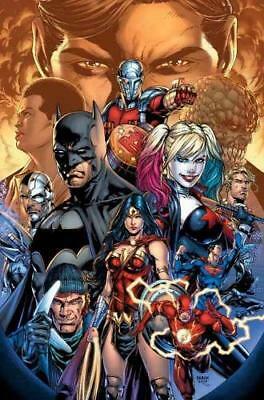 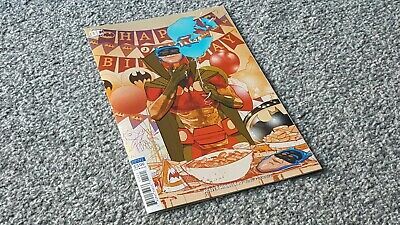 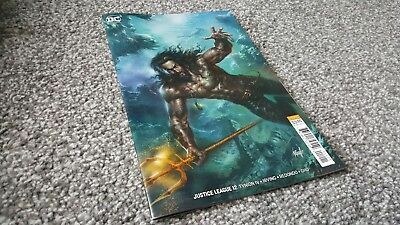 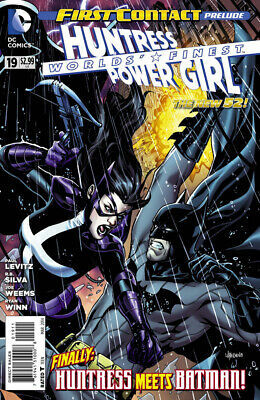 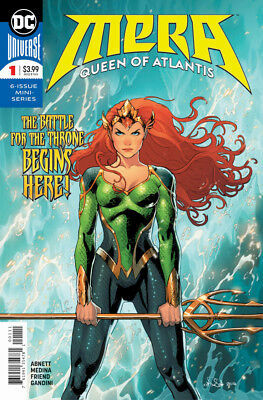 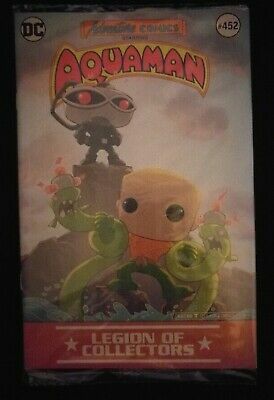 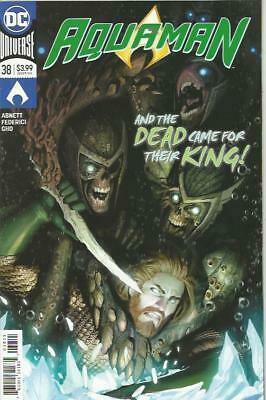 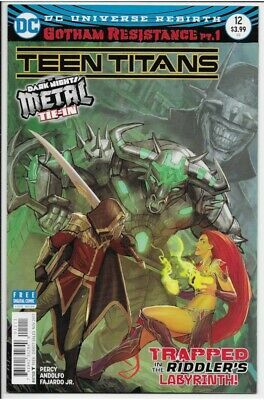 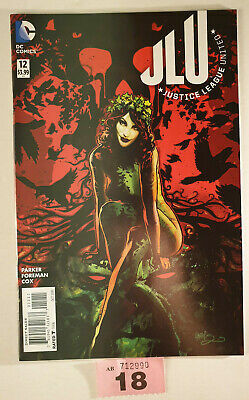 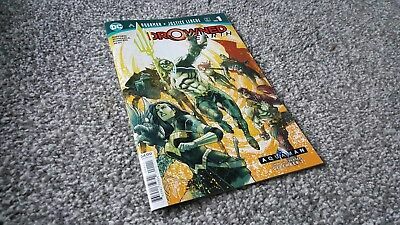 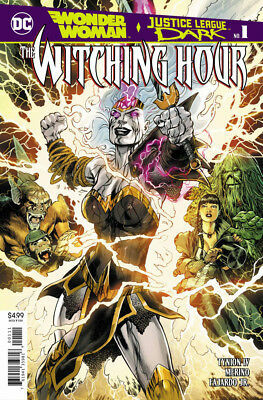 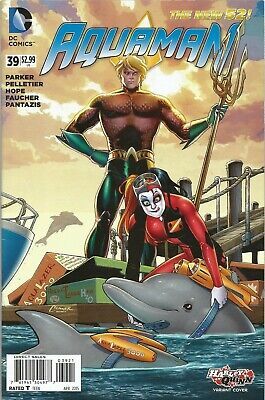 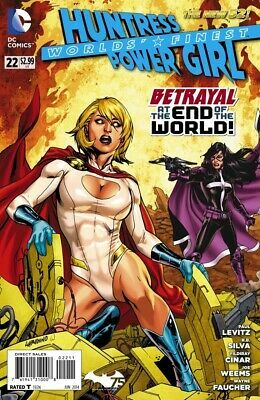 Free P & P - Aquaman 39 - Harley Quinn Variant Cover! 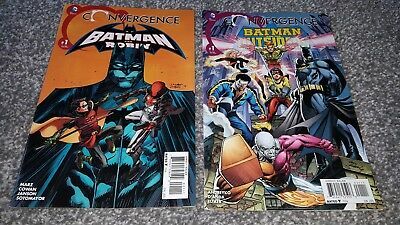 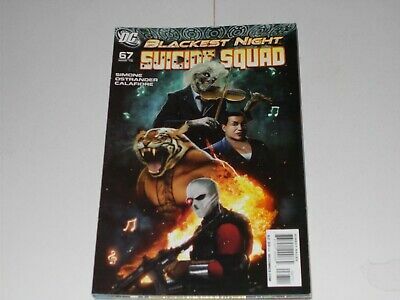 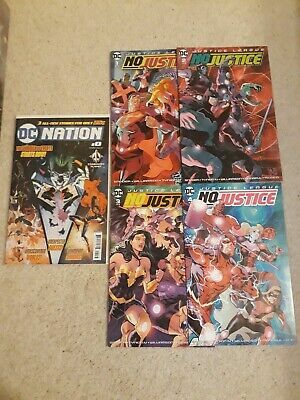 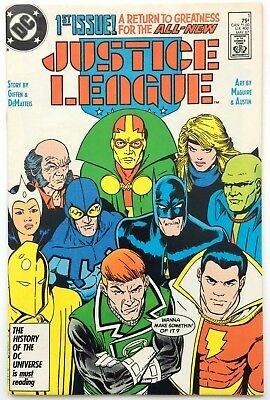 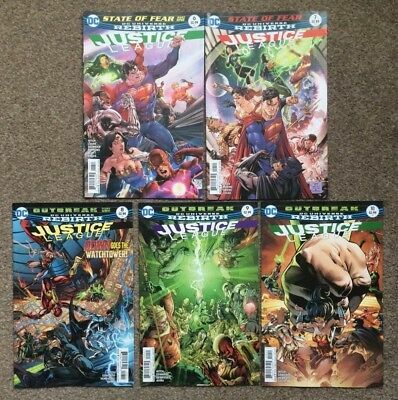 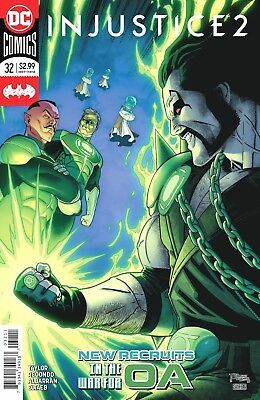 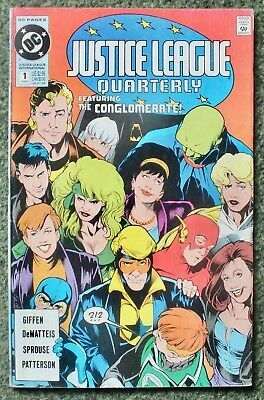 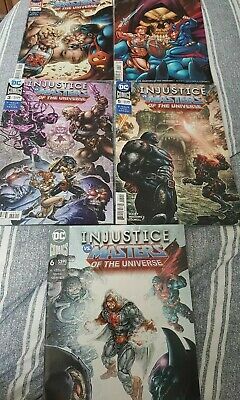 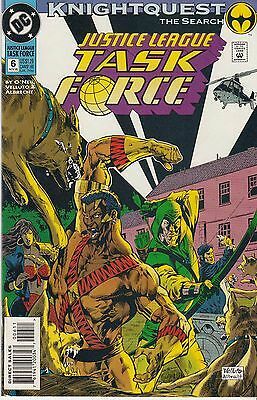 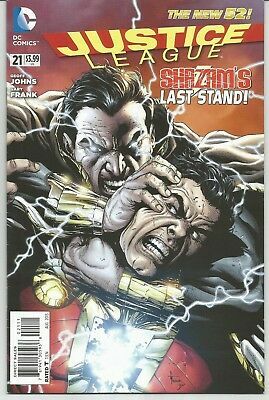 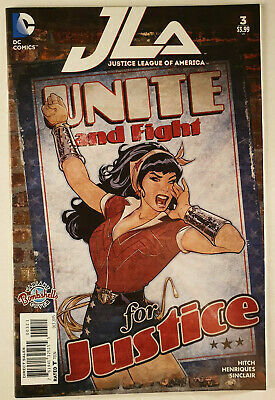 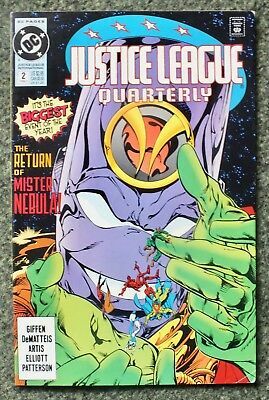 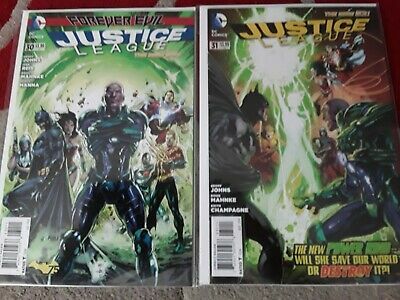 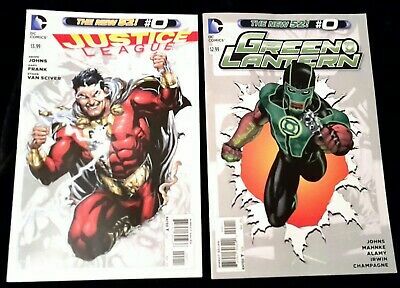 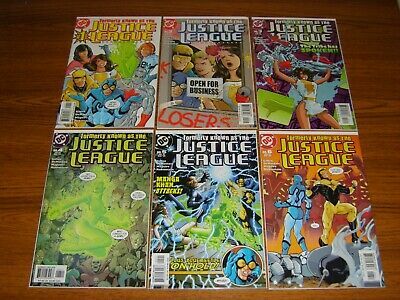 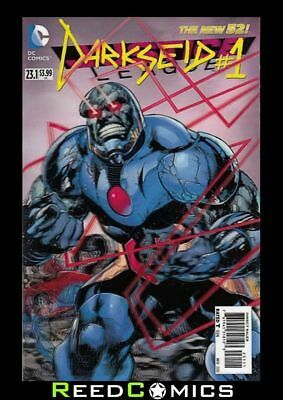 JUSTICE LEAGUE TASK FORCE 6...VF/NM...1993...Knightquest!...Bargain! 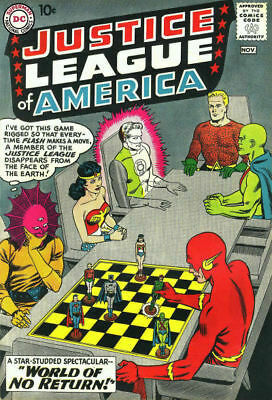 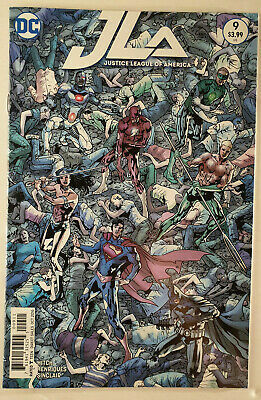 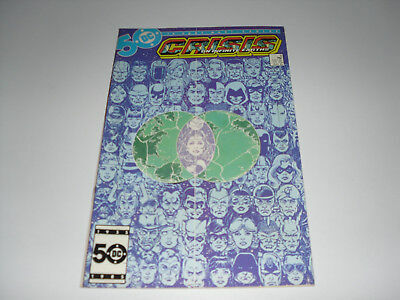 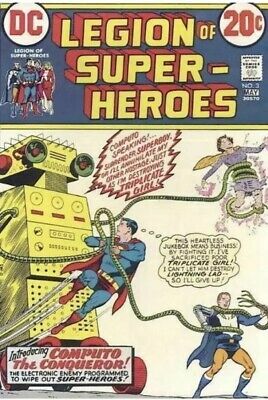 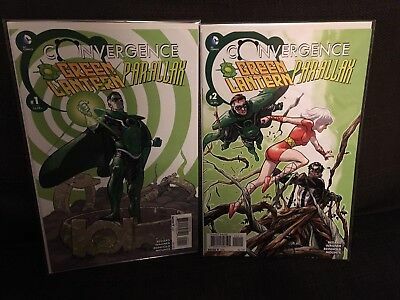 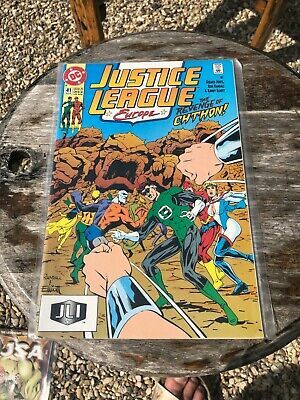 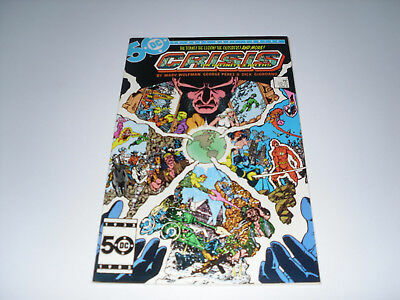 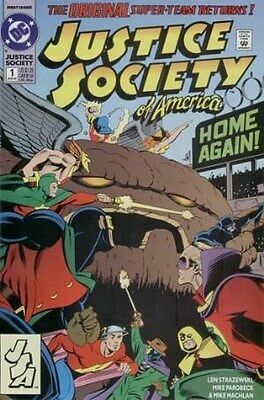 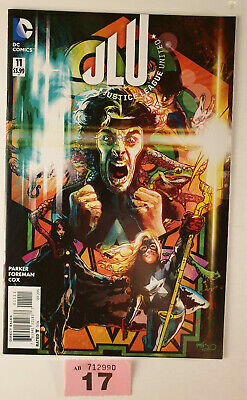 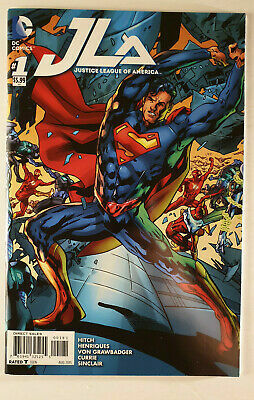 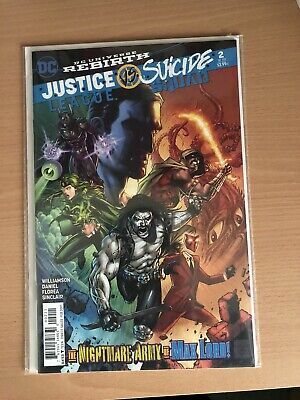 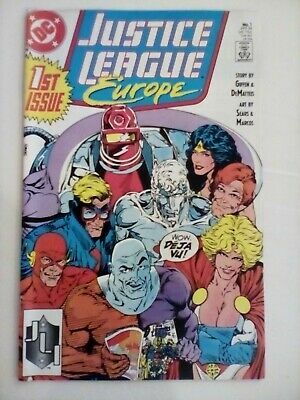 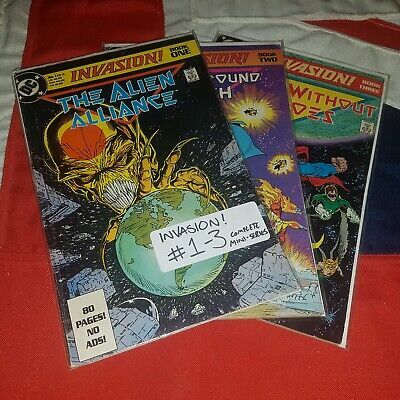 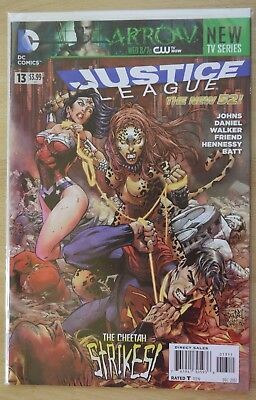 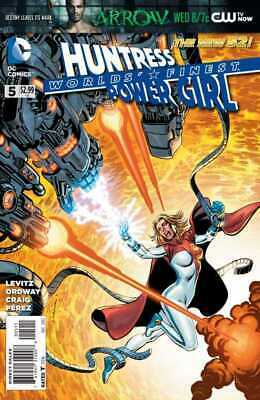 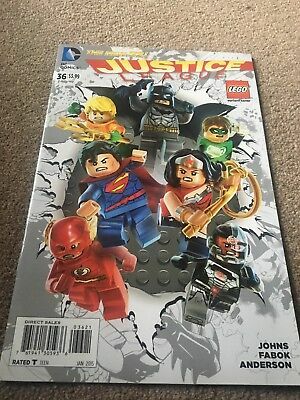 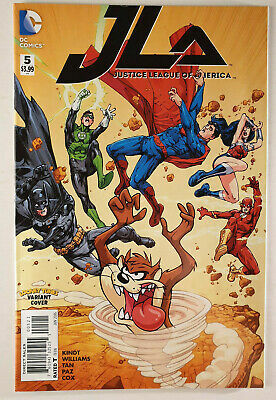 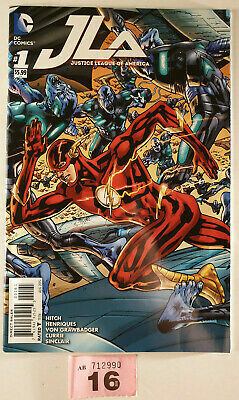 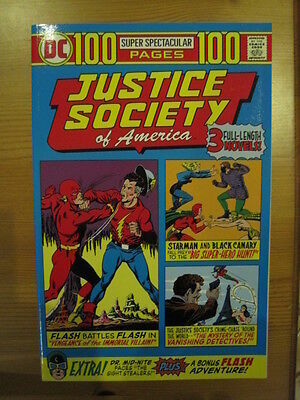 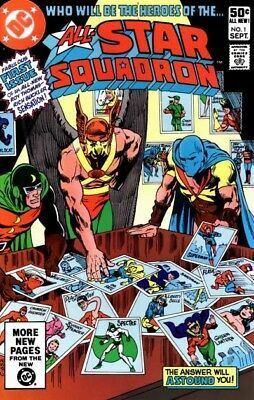 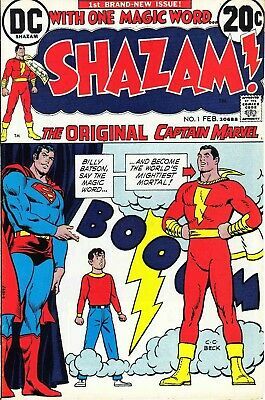 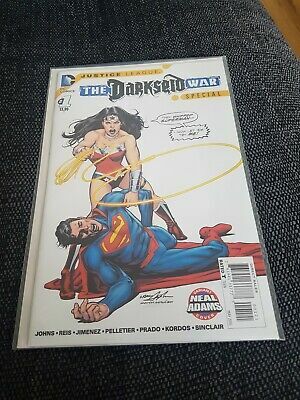 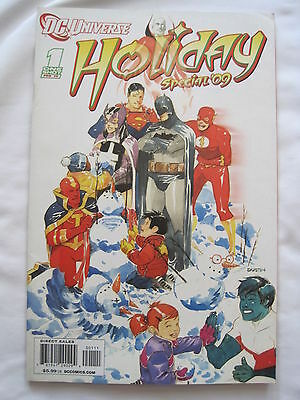 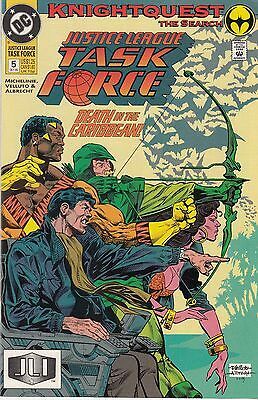 JUSTICE LEAGUE TASK FORCE 5...NM-...1993...Death in the Caribbean!...Bargain! 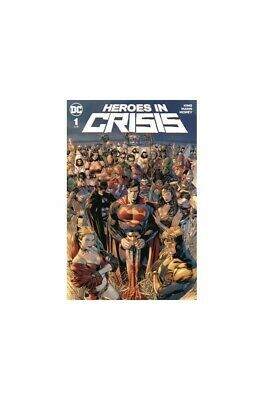 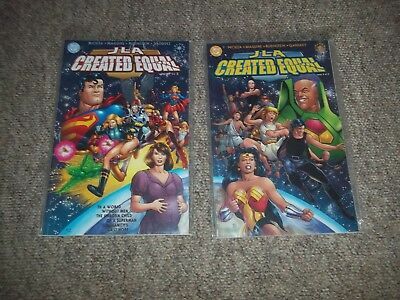 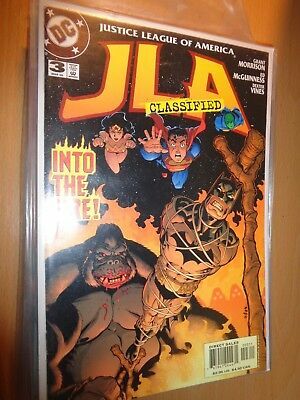 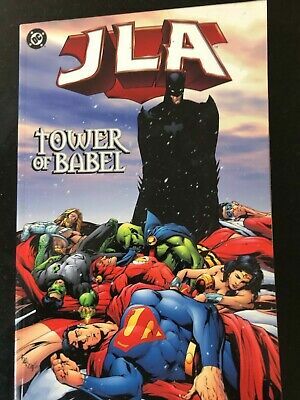 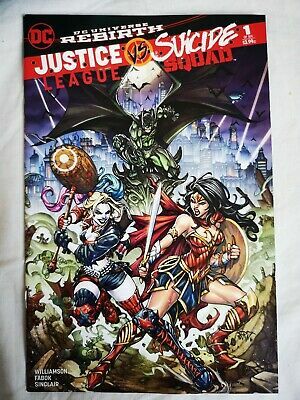 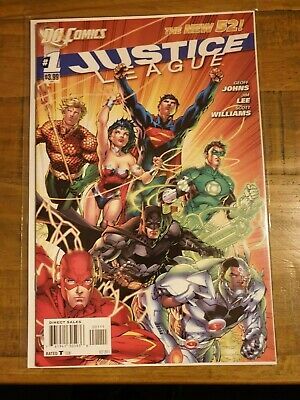 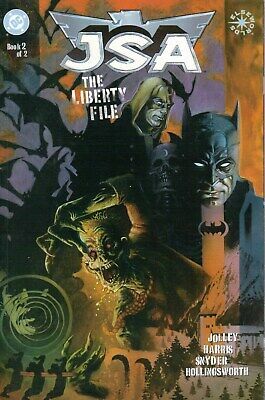 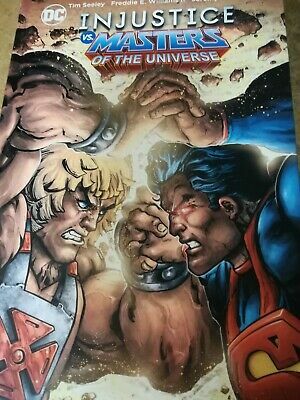 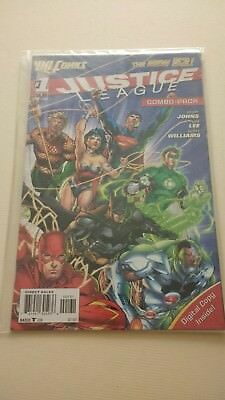 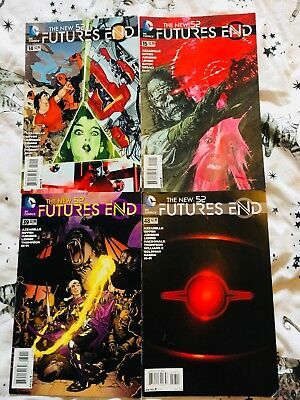 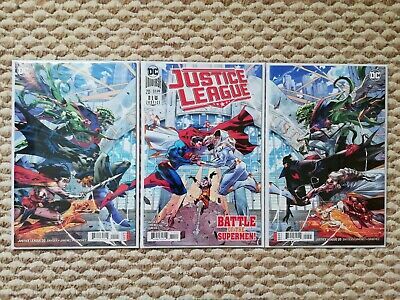 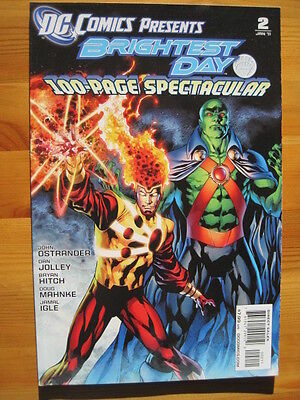 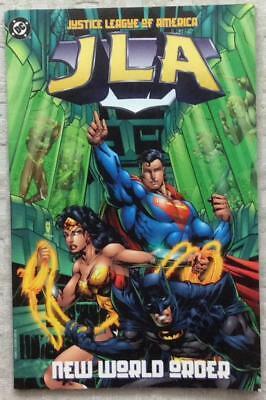 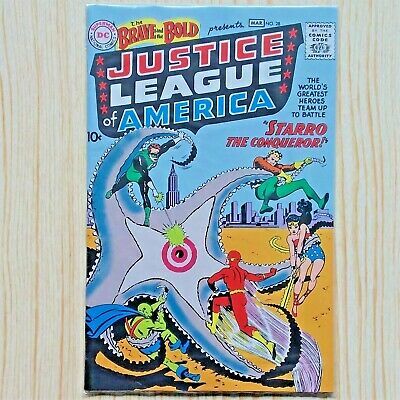 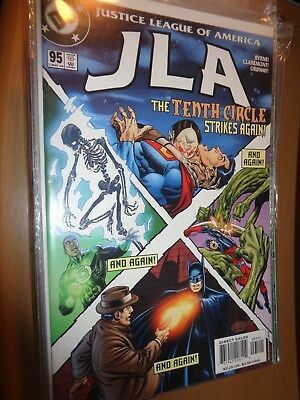 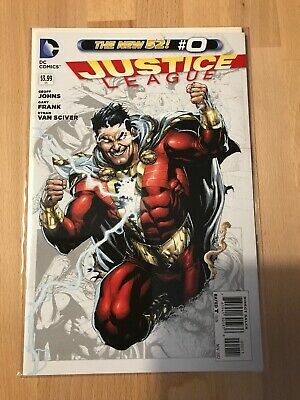 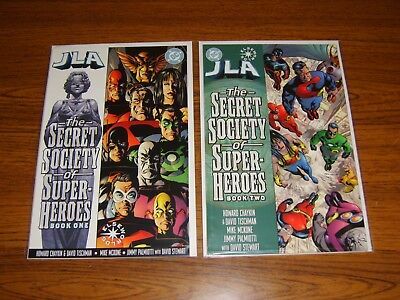 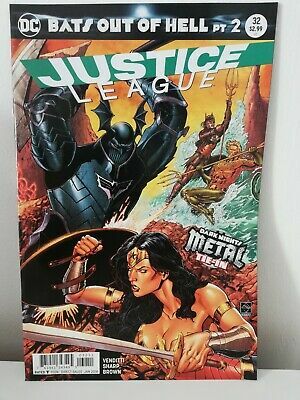 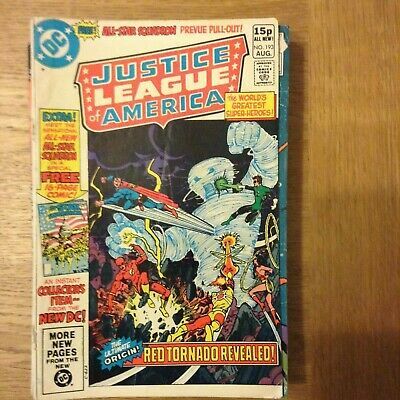 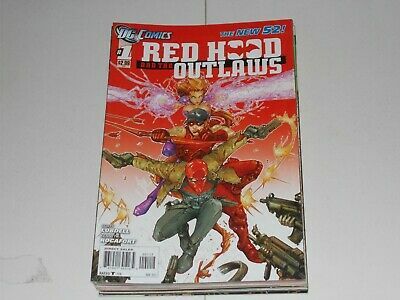 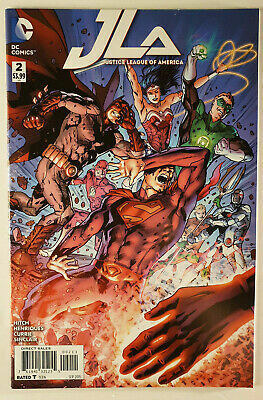 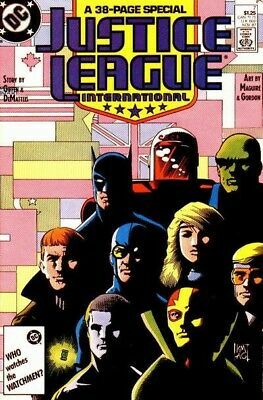 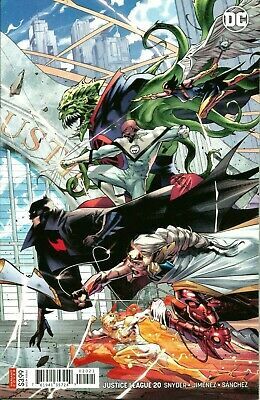 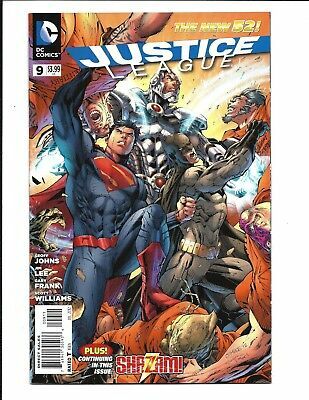 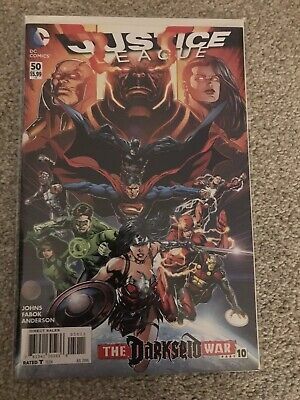 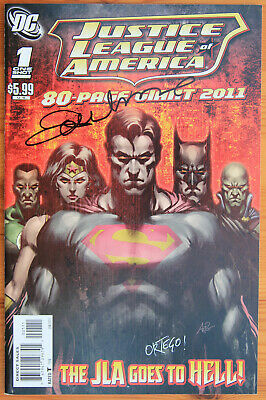 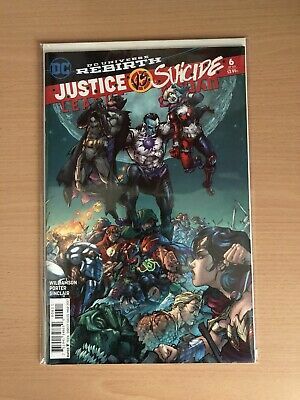 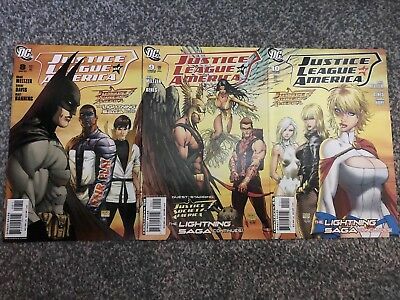 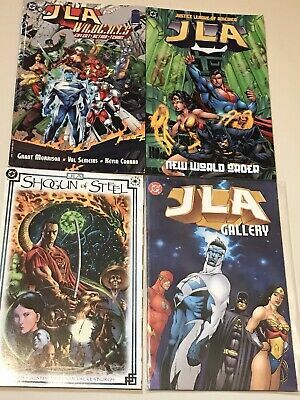 Justice League America TPB Vol 1 (DC 1997) 1st print VG+ condition.